Whitney Houston fascinated Ikenna from the first moment like no other. And with hard work a dream came true. 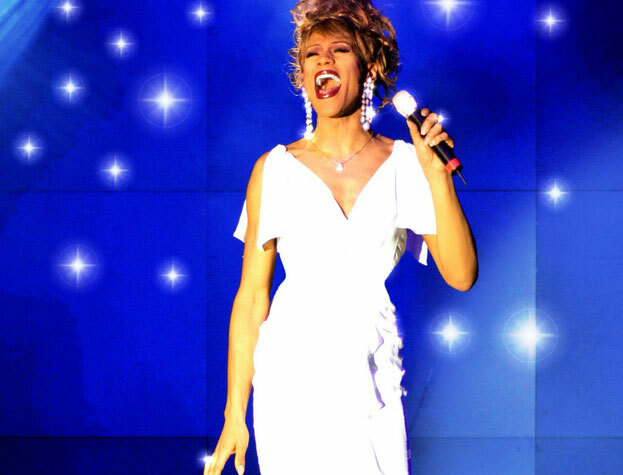 Some voice coaches told her that it was impossible to reach Whitney’s voice range, not to mention her power or intensity, because of her very deep voice. Is that it? She thought to herself. but she was not afraid to “try it on her own”. Her dream came true. 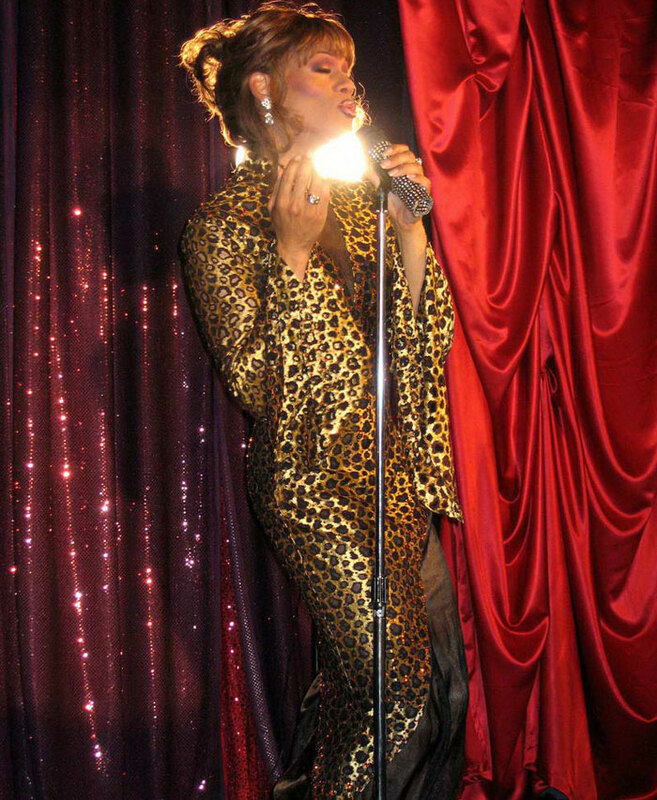 She sings “LIVE” without exception to be the best impersonator of Whitney “the voice” Houston. Since today she played in Hollywood, sang in Las Vegas and all over the World. Last Year she was the ultimate Headliner of the successful Berliner Wintergarten Soul Production.